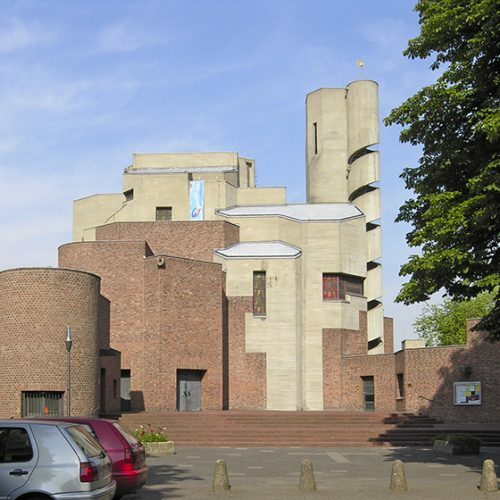 Böhm was born into a family of architects in Offenbach, Hessen. 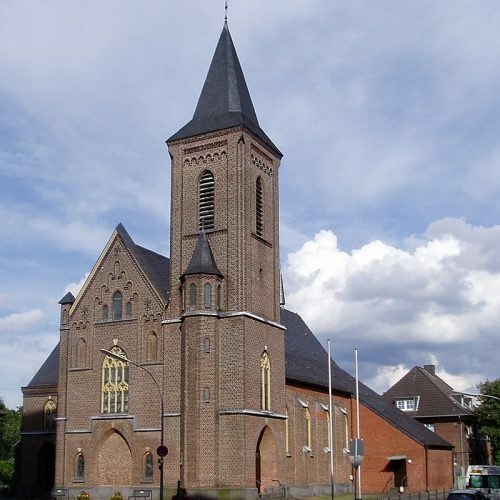 His father, Dominikus Böhm, was renowned for having built numerous churches throughout Germany. His grandfather was also an architect. After graduating from Technical University of Munich in 1946, he studied sculpture at a nearby fine-arts academy. Böhm later integrated his skills in clay model making, which he learned during this time, into his design process. 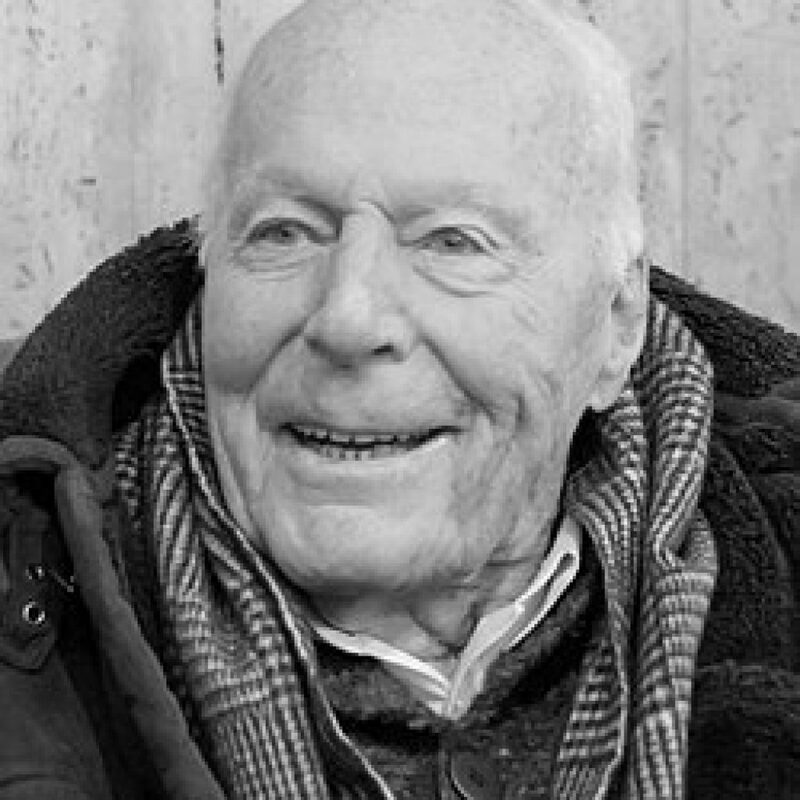 After graduating in 1947, Böhm worked for his father until the latter’s death in 1955 and later taking over the firm. During this period, he also worked with the “Society for the Reconstruction of Cologne” under Rudolf Schwarz. In 1951 he travelled to New York City, where he worked for six months in the architectural firm of Cajetan Baumann. While travelling in America he met two of his greatest inspirations, German architects Ludwig Mies van der Rohe and Walter Gropius. 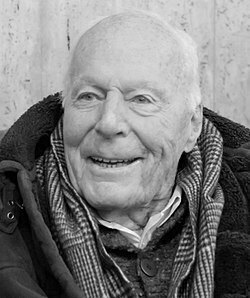 Böhm was married to Elizabeth Haggenmüller, also an architect, whom he met in 1948 while studying in Munich 1948. She assisted him in several of his projects, working mainly on interior designs. They have four sons, three of which are now architects. 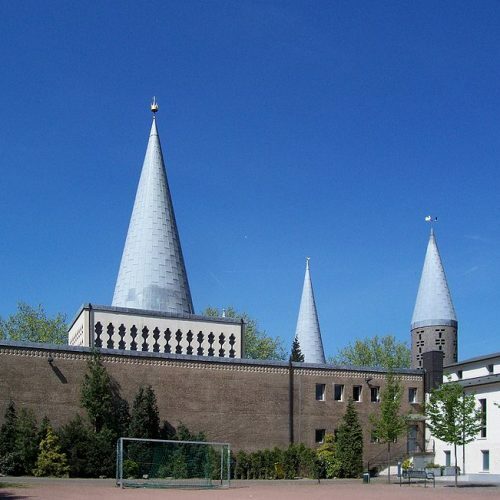 In the following decades Böhm constructed many buildings around Germany, including churches, museums, civic centres, office buildings, homes, and apartments. 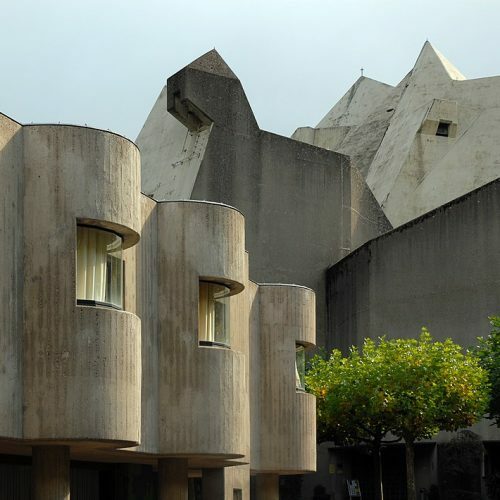 He has been considered to be both an expressionist and post-Bauhaus architect, but he prefers to define himself as an architect who creates “connections” between the past and the future, between the world of ideas and the physical world, between a building and its urban surroundings. In this vein, Böhm always envisions the colour, form, and materials of a building in relationship with its setting. His earlier projects were done mostly in molded concrete, but more recently he has begun using more steel and glass in his buildings, due to the technical advancements in both materials. His concern for urban planning is evident in many of his projects, again showing his concern for “connections”.